As one of the most unique neighborhoods in the city of L.A, Larchmont Village has a special place in the heart of Angelenos. 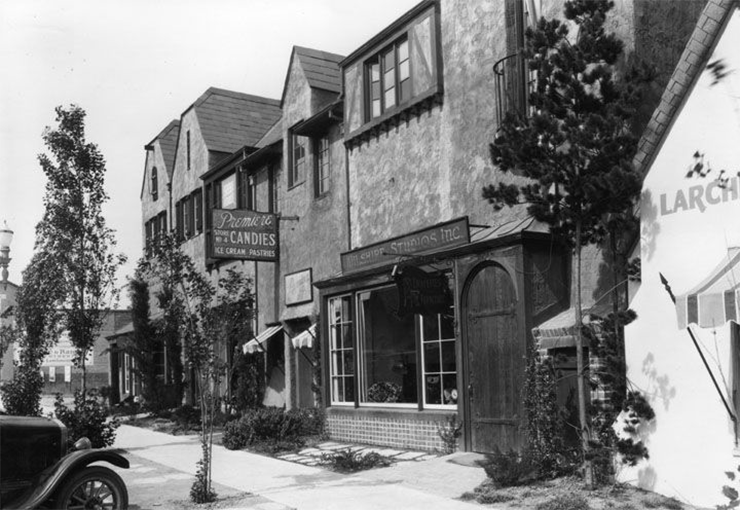 The stretch of Larchmont Boulevard between Beverly Boulevard and First Street has become, over the years, the destination for stylish shopping and inspired dining, while celebrating its heritage as one of the oldest neighborhoods in the city. Director of PR/Marketing – The Duffy Co. The Larchmont Village Business Improvement District (BID) stretches down Larchmont Boulevard between Beverly Boulevard and 1st Street. 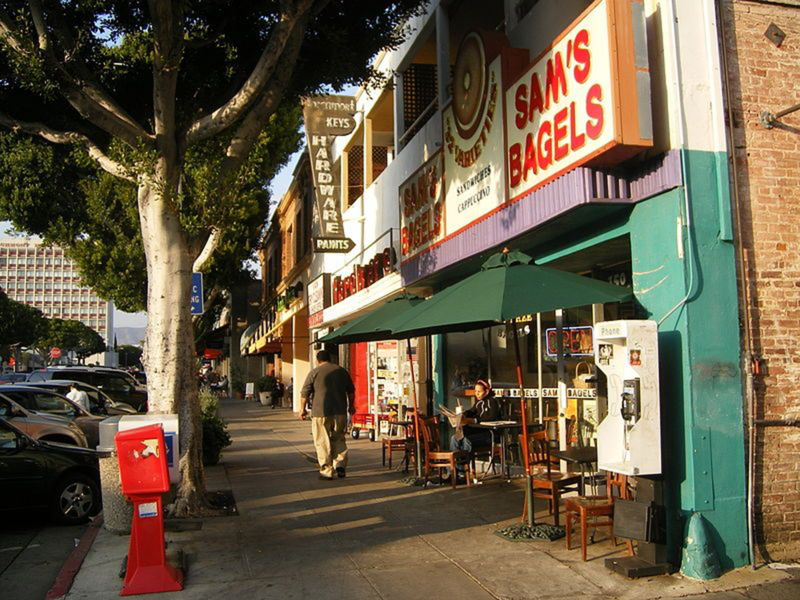 It was officially established in 1998 as The Larchmont Village Property Owners Business Improvement District to offset the lack of city funds for street services and other benefits so vital to a successful retail street environment. The BID is funded by an annual tax assessed to each property owner in the designated area; this tax is calculated based on the property owner’s linear, ground-level, front-facing footage on Larchmont Boulevard. The county tax collector collects the assessment and delivers it to the BID through a city-maintained account, thus the BID budget is devised. The Larchmont Village BID works with various local partners to ensure Larchmont Village’s unique positioning in Los Angeles, that it has appropriate signage and banners, and positive relationships with retailers, community based organizations, and neighbors. The BID budget supports street sweeping, tree trimming and the Big Belly solar trash and recycling program. The BID is responsible for the village’s holiday lights and decorations, and the Larchmont Village banners that hang year-round. The BID organizes various events: Small Business Saturday, contracted the utility box art installation and holiday window contest are some examples. We are active participants in monthly meetings of the BID Consortium (representing 40+ BIDs) to ensure Larchmont’s interests are represented and key learnings, particularly legislative, are shared with our property owners and merchants. We ensure the BID’s ongoing relationship with our City councilmember is strong and transparent.